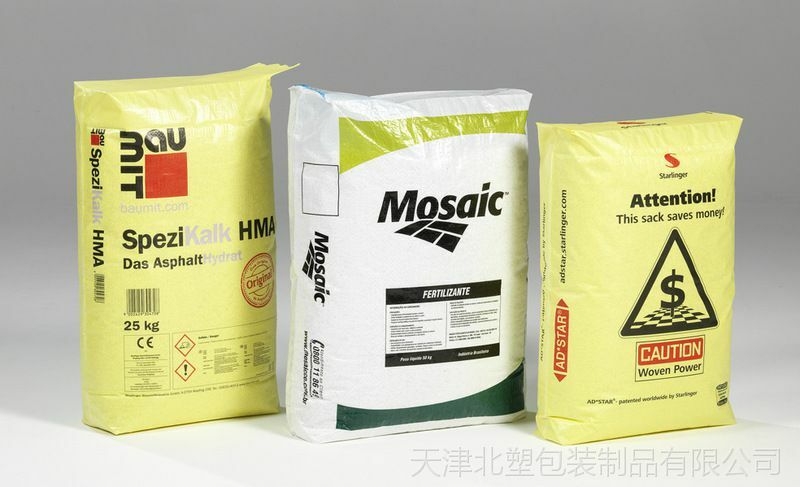 We produce Ad Star woven polypropylene bags for cement, using the original technology of Starlinger (Austria). 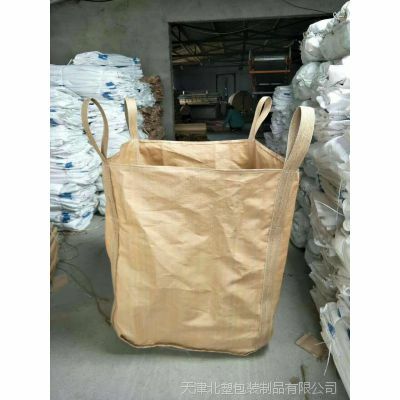 Our bags production capacity is 44 000 000 sacks per year. 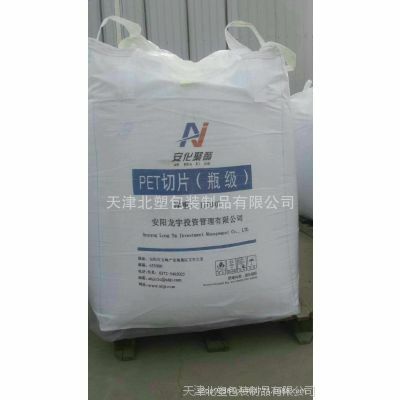 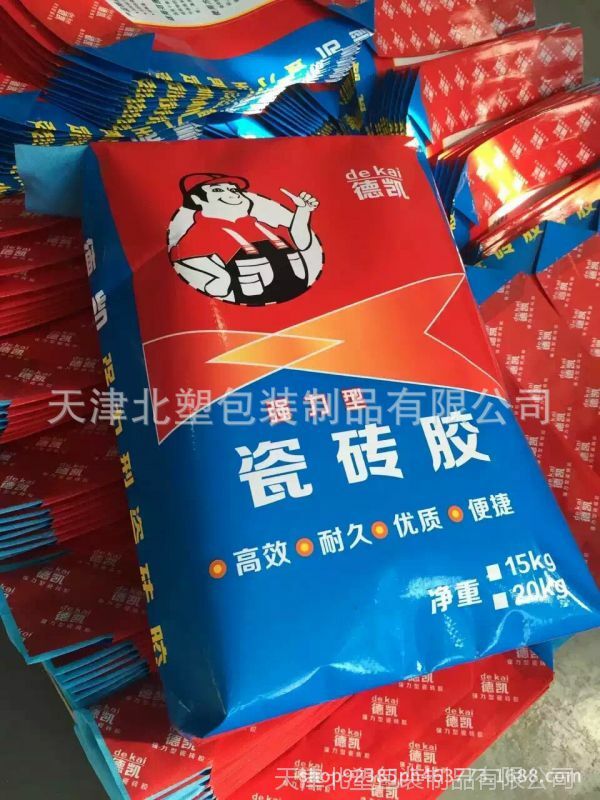 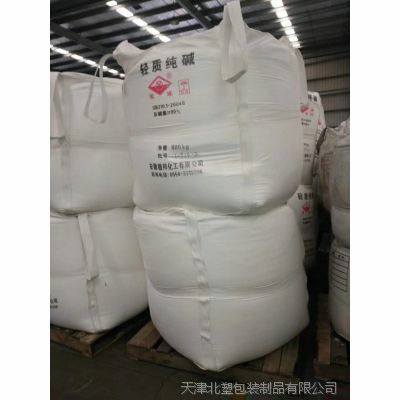 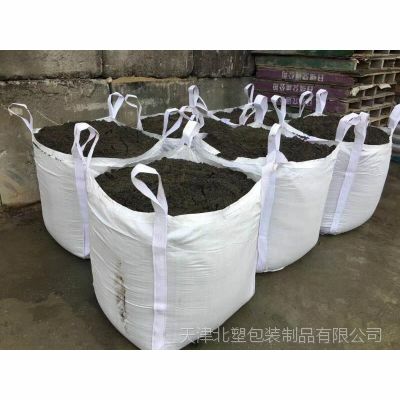 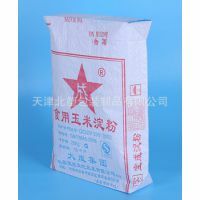 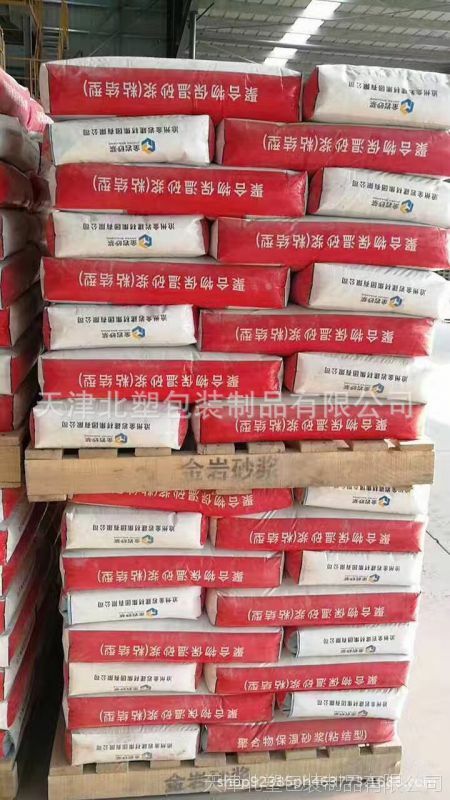 Ad Star polypropylene sacks with valve - is the most recent and original packaging for cement and other fine-grained bulk solids. 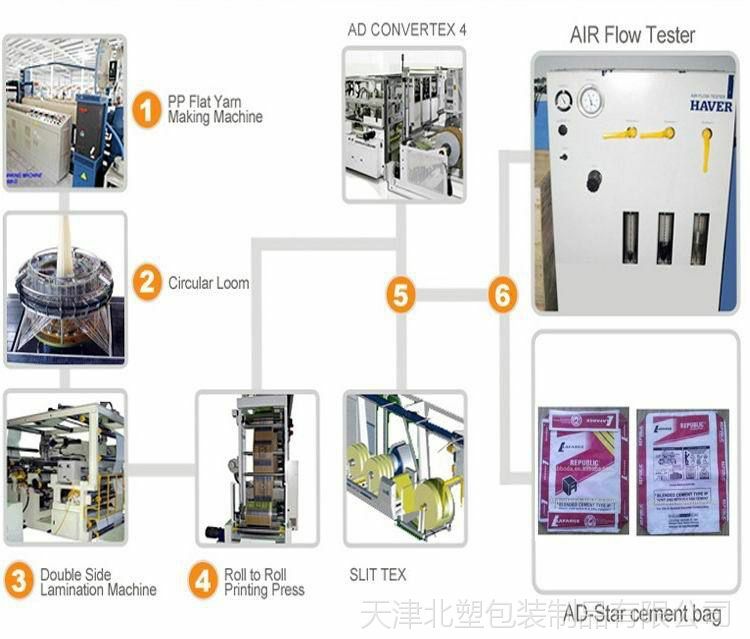 Ad Star bags production technology was specifically designed to replace classic paper bags for cement. 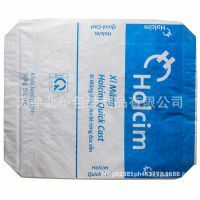 Ad Star valve bags differ from classical woven polypropylene bags ("garbage bags"). 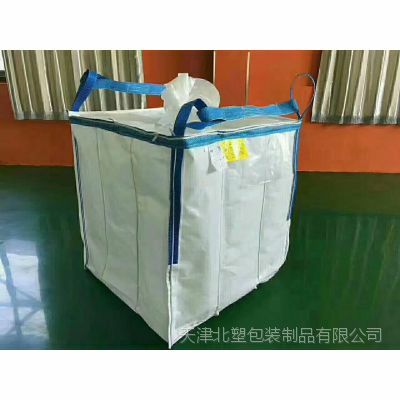 First of all, our sacks have surface lamination of polypropylene fabric with a mixture of molten polyethylene and polypropylene. 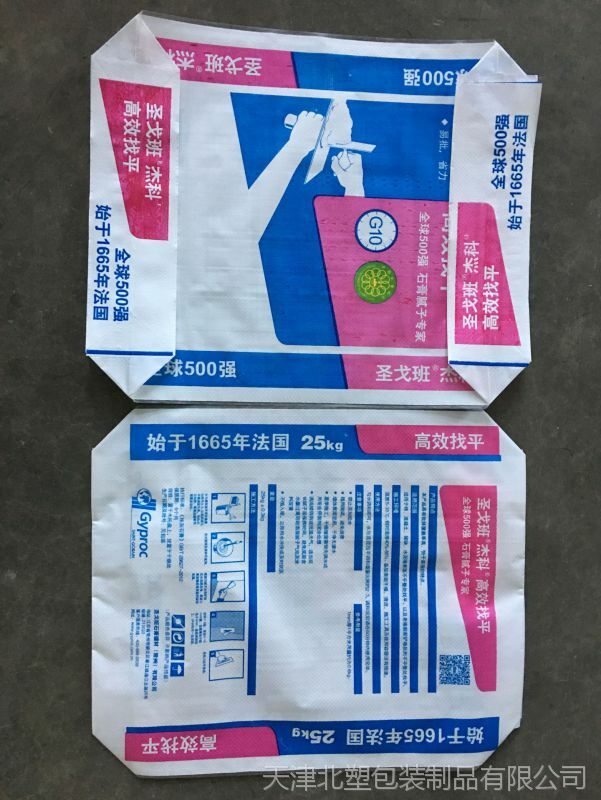 This lamination allows to produce high durable polypropylene valve sacks for cement and print 6 color image without distortion on its surface, using customers layout. 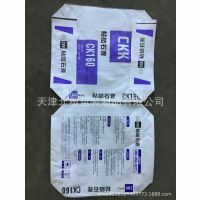 Also, thanks to the bottom inserts on both sides of valve bags, shape of the bags - is flat brick, which is convenient for manual or automatic palletizing. 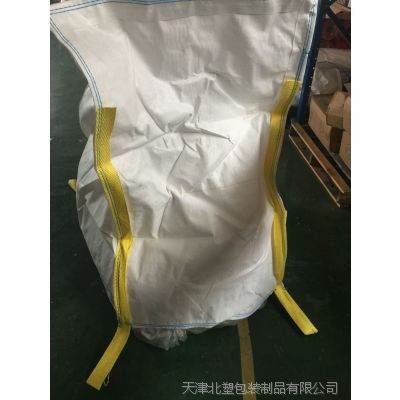 We can produce valve sacks for product volume from 20 liters up to 80 liters. 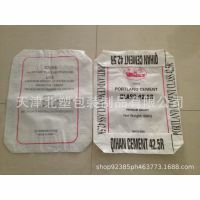 Especially for cement packing and other breathable products we can put micro perforation on the surface of the sacks. 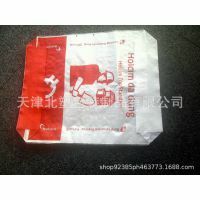 Also we can print any image of 6 color on the on the surface of the bags, according to the customers layout. 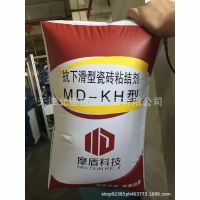 In addition, we can produce polypropylene bags in any color, for that we add into the raw material - polypropylene granules - special dyes. 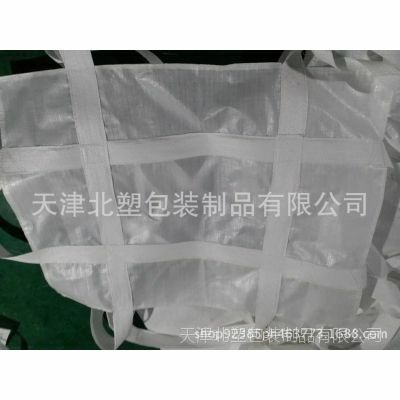 To obtain high resistance ofpolypropylene fabric to direct sunlight we add UV stabilizer into the raw material. 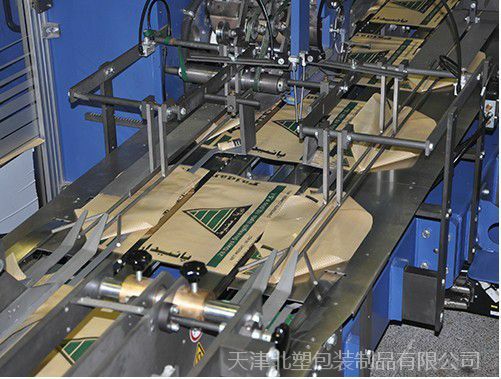 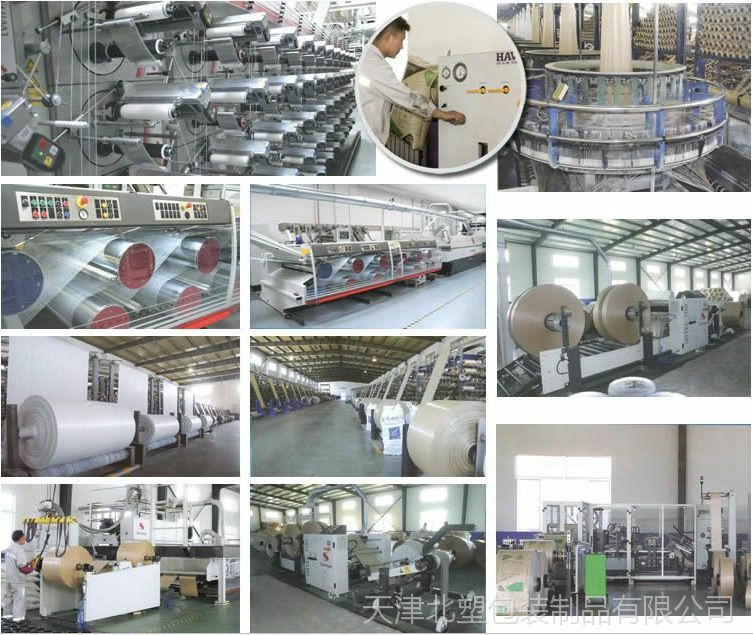 Minimal order of PP bags depends on its parameters and may contain 30 000 pieces per month. 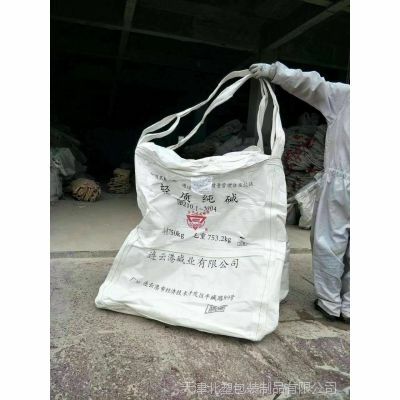 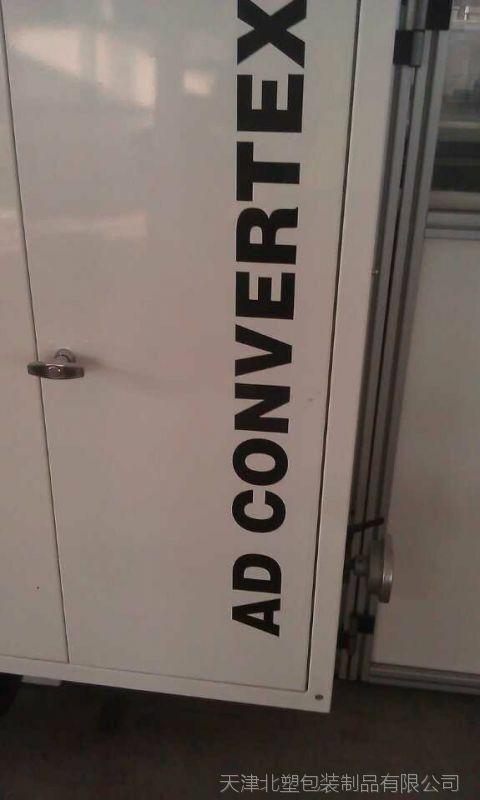 Why Ad Star bags are better than paper bags for cement? 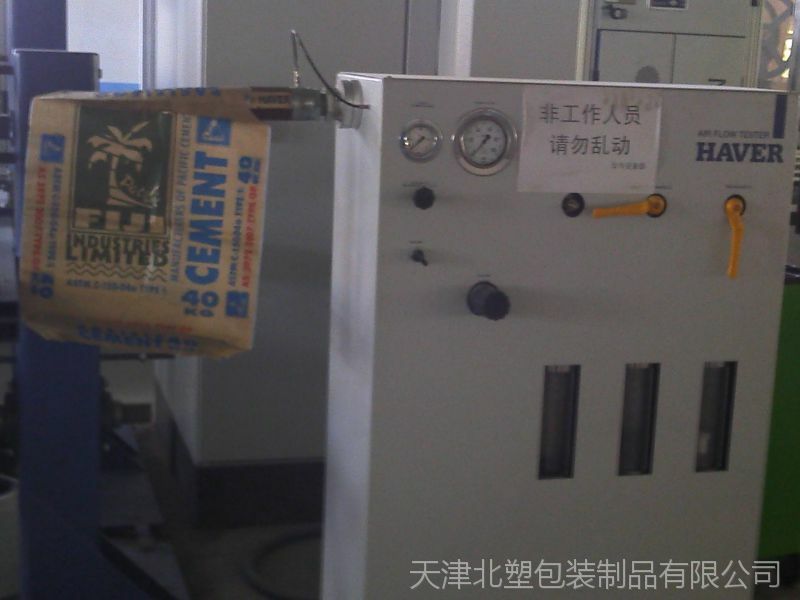 Paper bags for cement usually get wet or rupture. 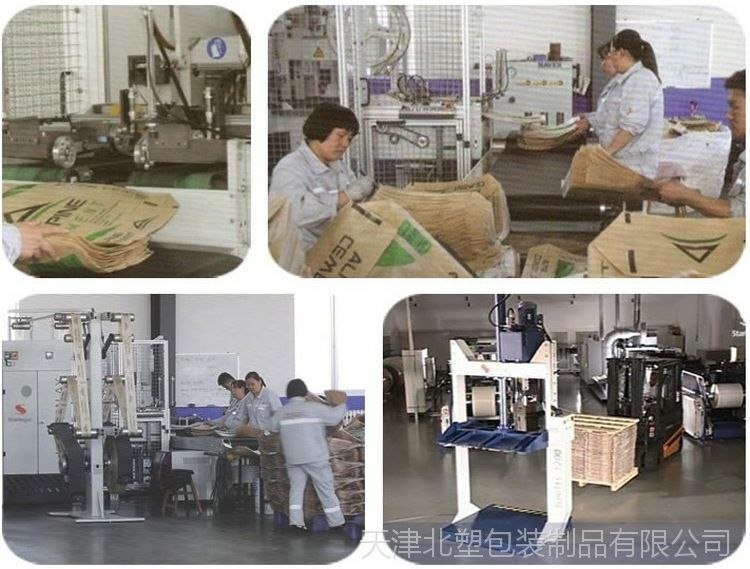 This happens because of the human factor, as well as a violation of technological standards during the production. 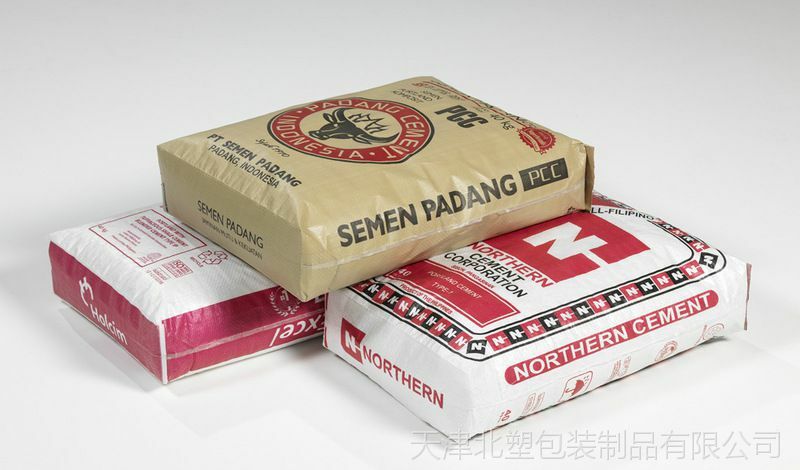 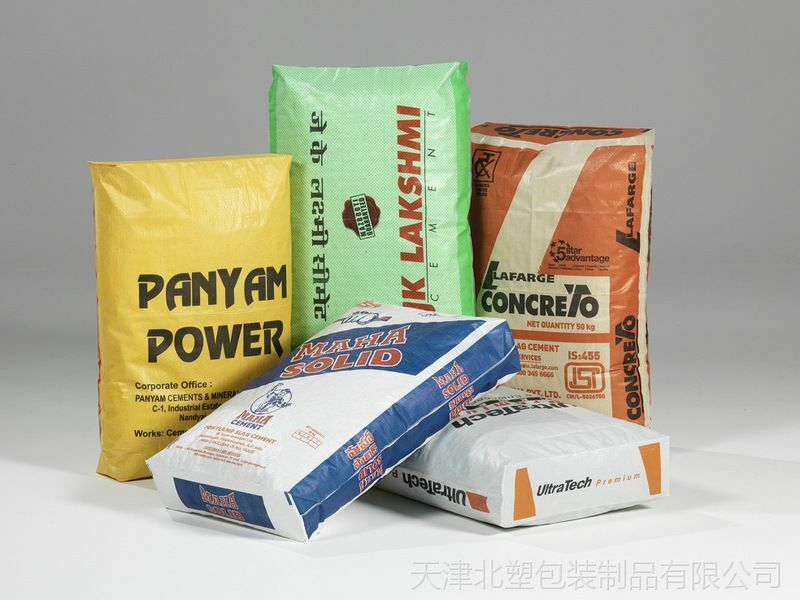 Also paper bags for cement have low strength and therefore get rupture while handling and transportation. 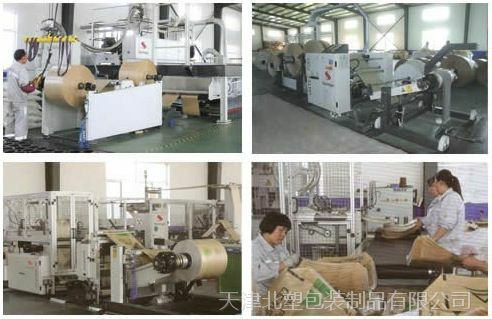 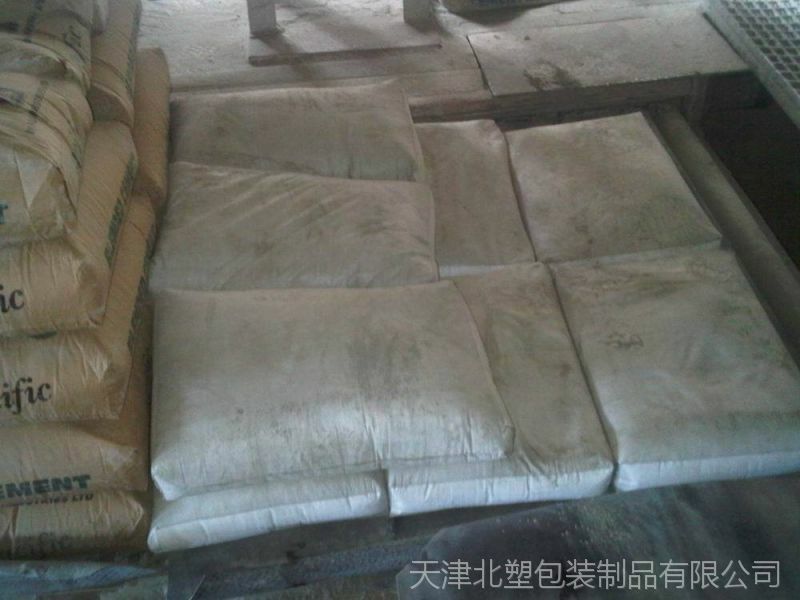 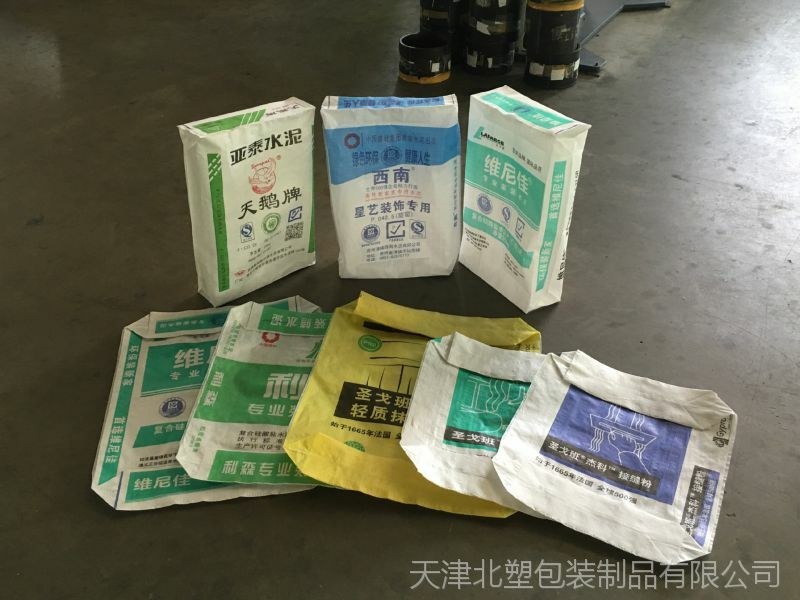 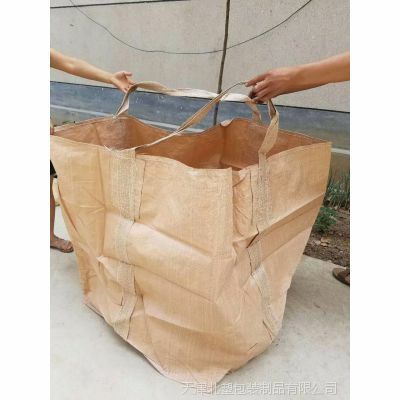 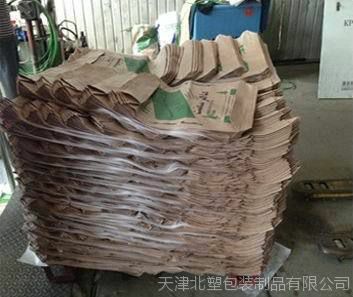 Torn paper bags for cement volume reach up to 5% of total sales volume of the manufacturer. 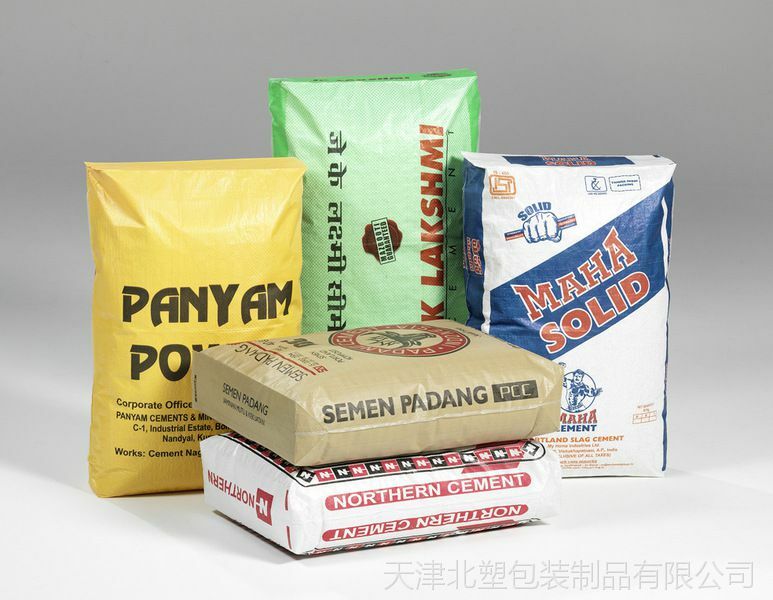 If a buyer wants to purchase bagged dry mixes in Building Supermarket, picking up a paper bag, he will definitely get dirty. 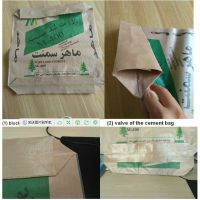 Then he will put paper valve bags for cement into his car and also smirch the interior. 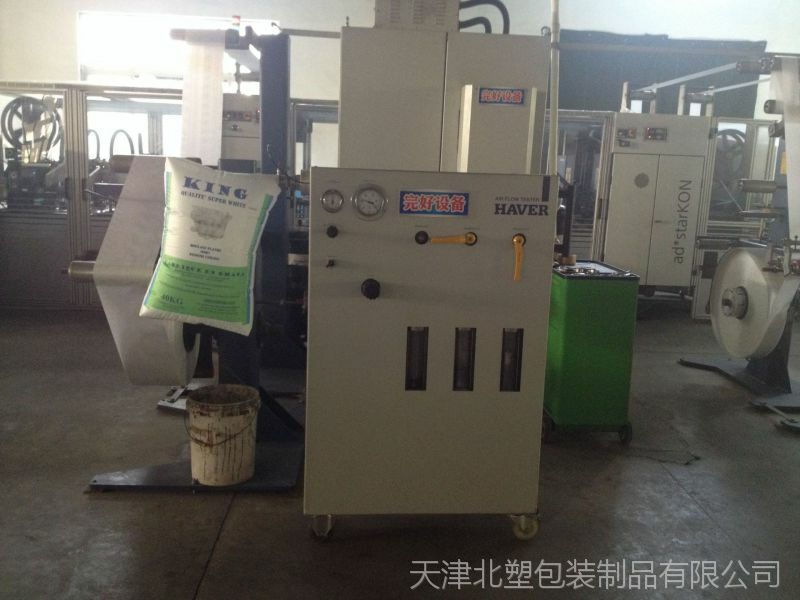 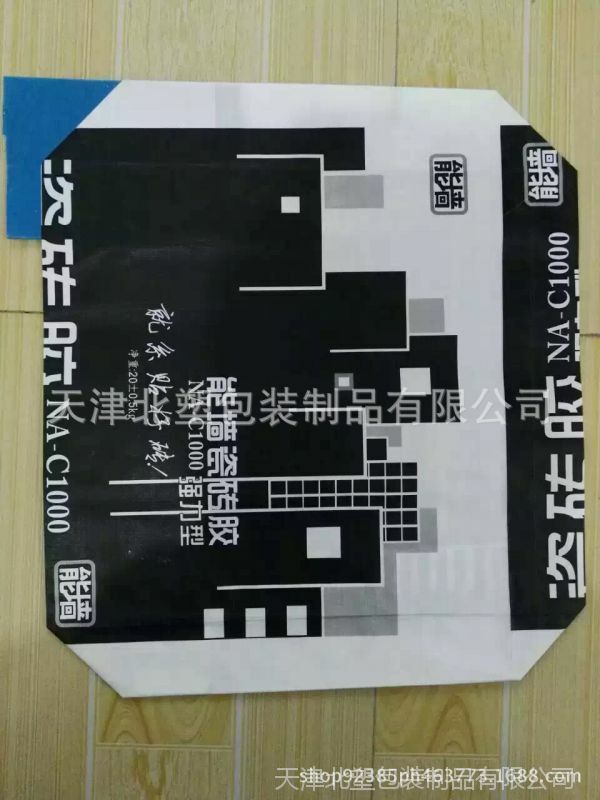 Of course, he will obtain negative attitude to the manufacturer. 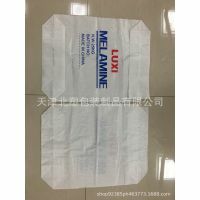 Our polypropylene box type bags eliminate these problems. 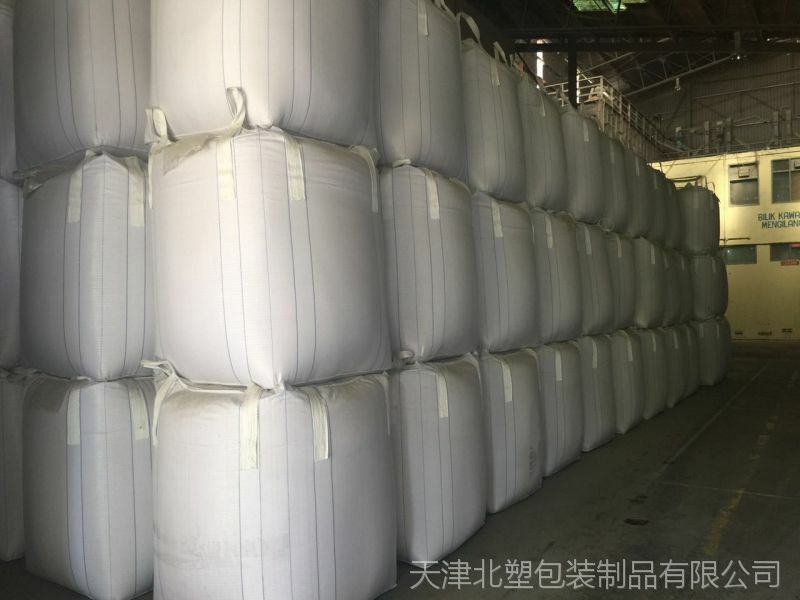 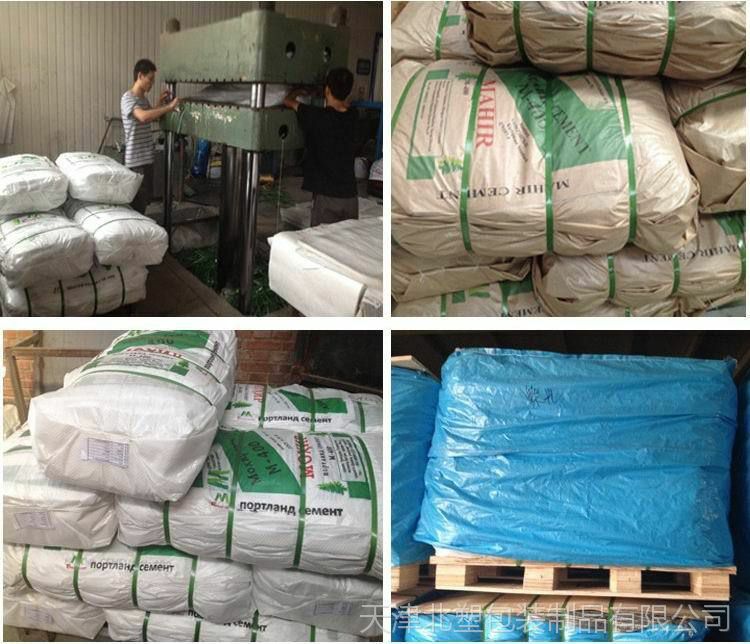 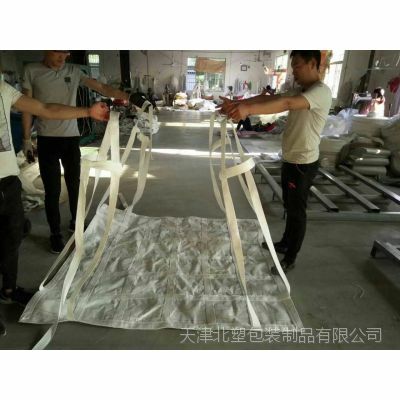 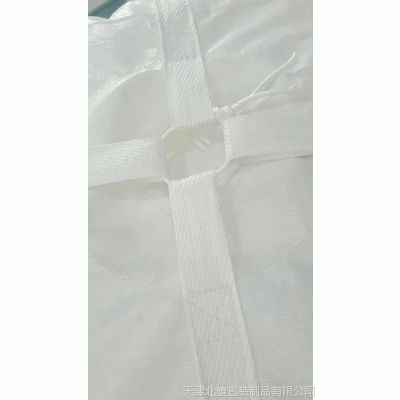 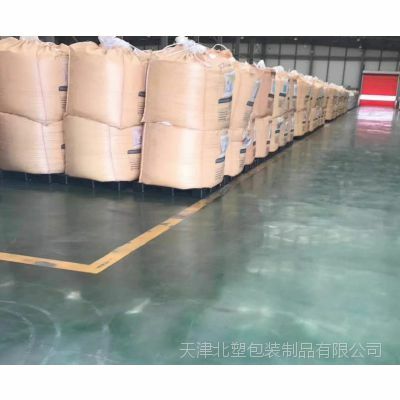 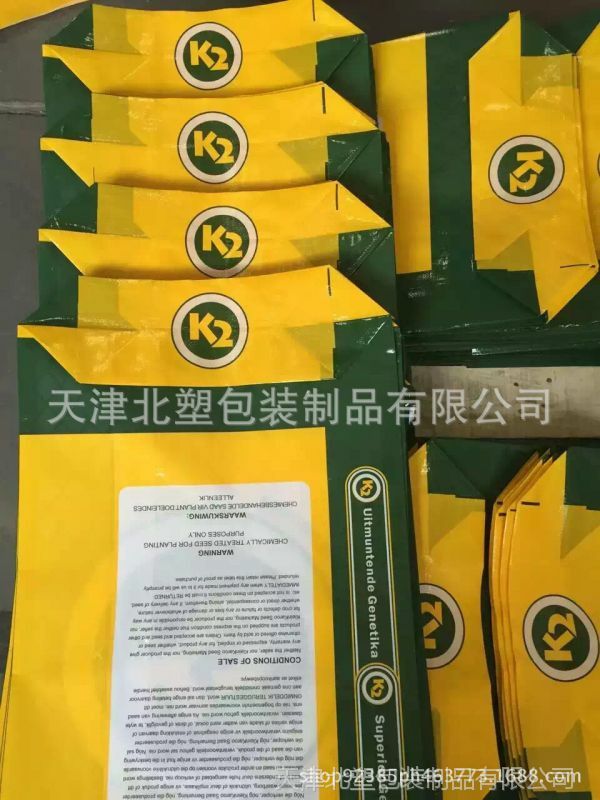 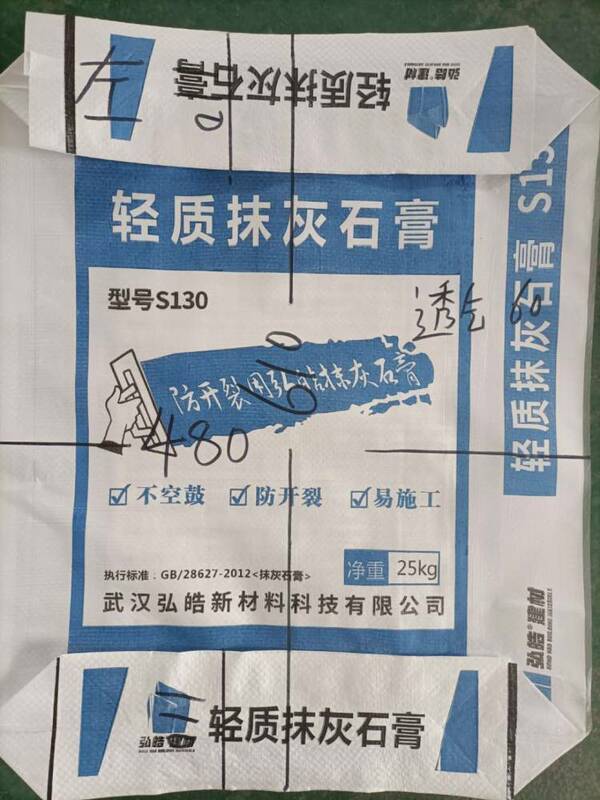 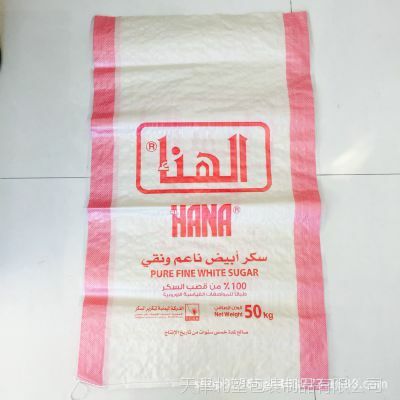 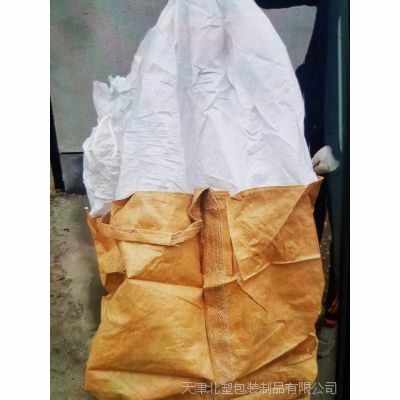 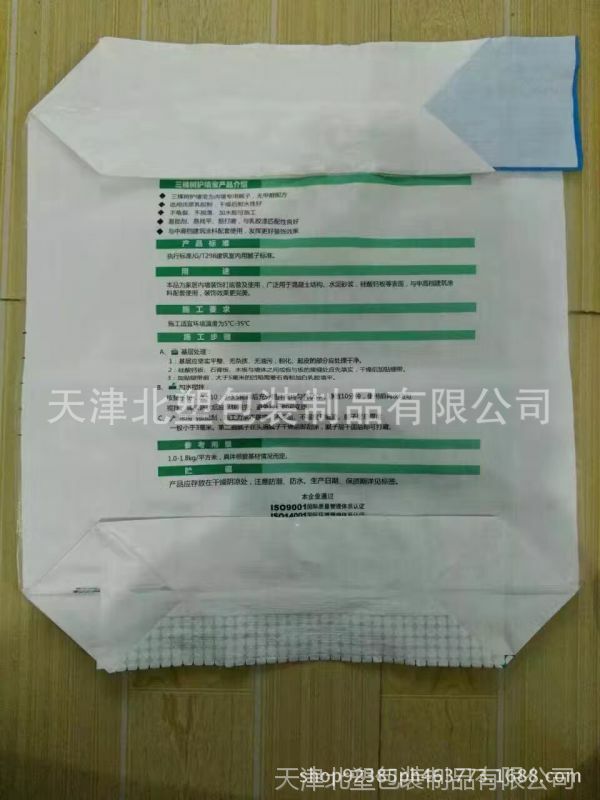 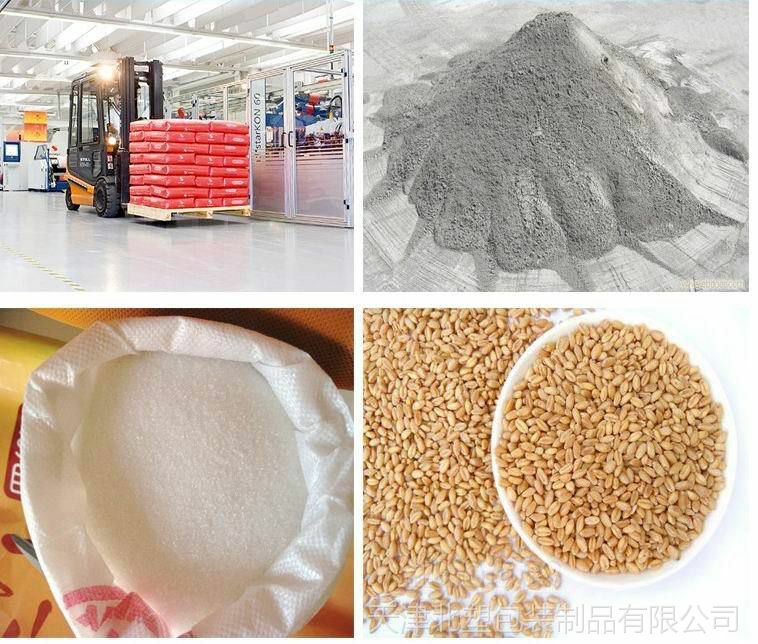 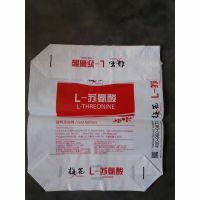 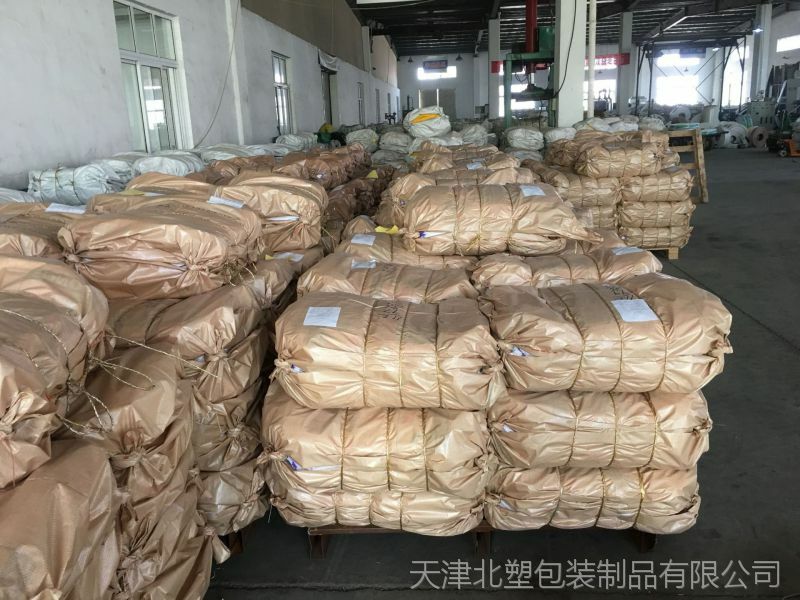 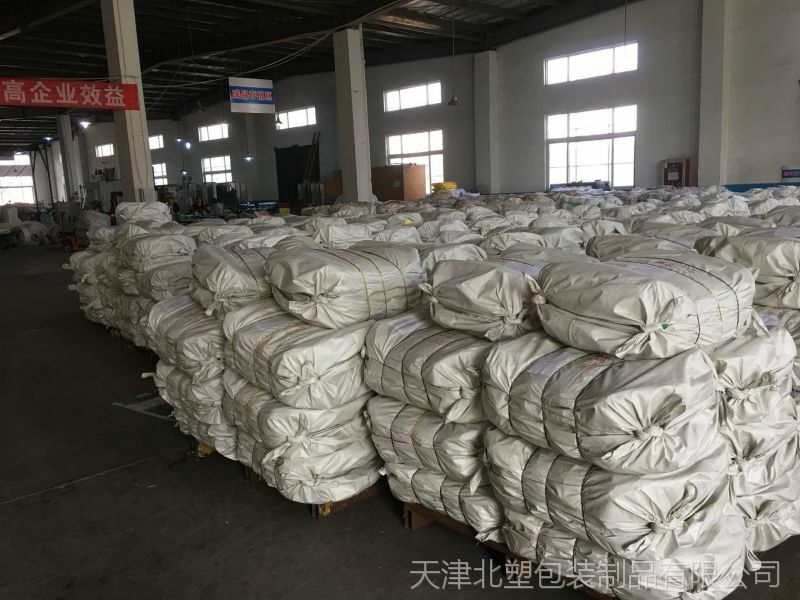 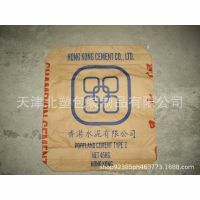 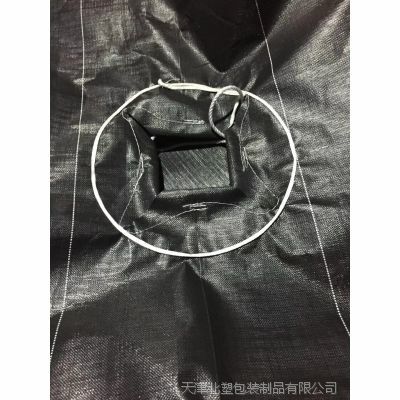 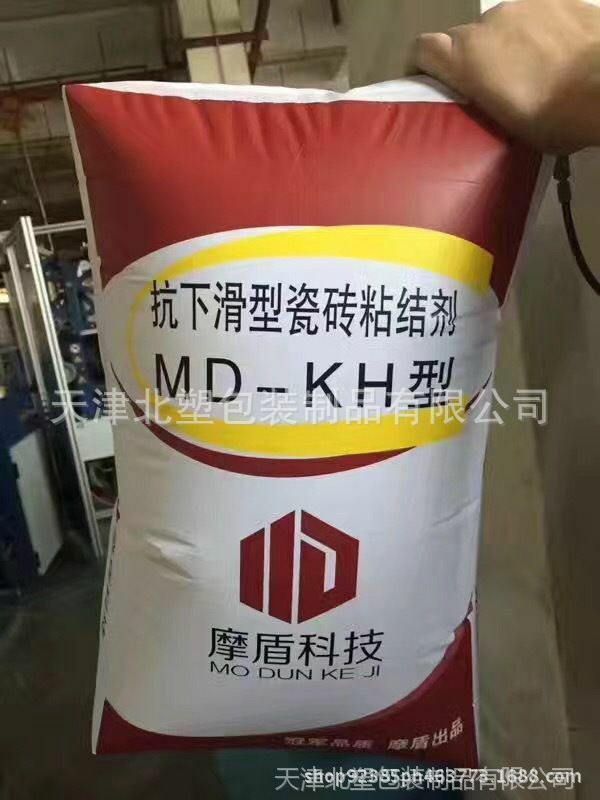 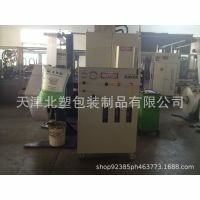 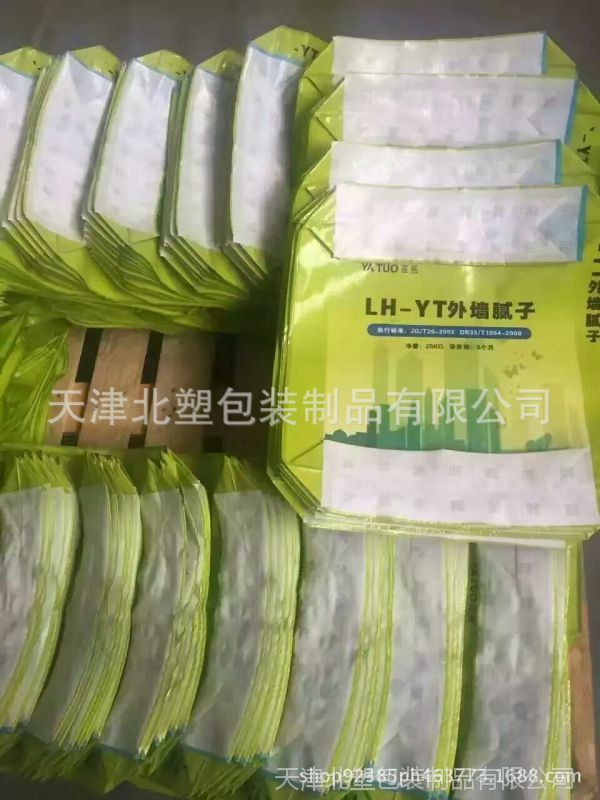 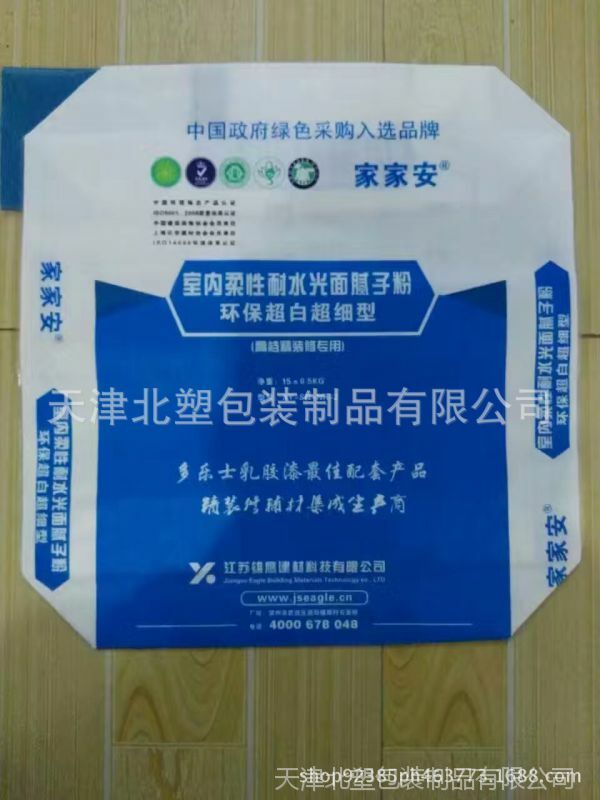 Polypropylene fabric, being the basis for woven valve bags for cement, due to the surface lamination does not rupture and does not get wet practically. 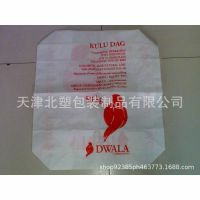 Therefore, a buyer will not stain clothes nor spoil packaged material under the rain. 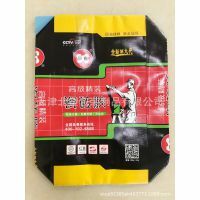 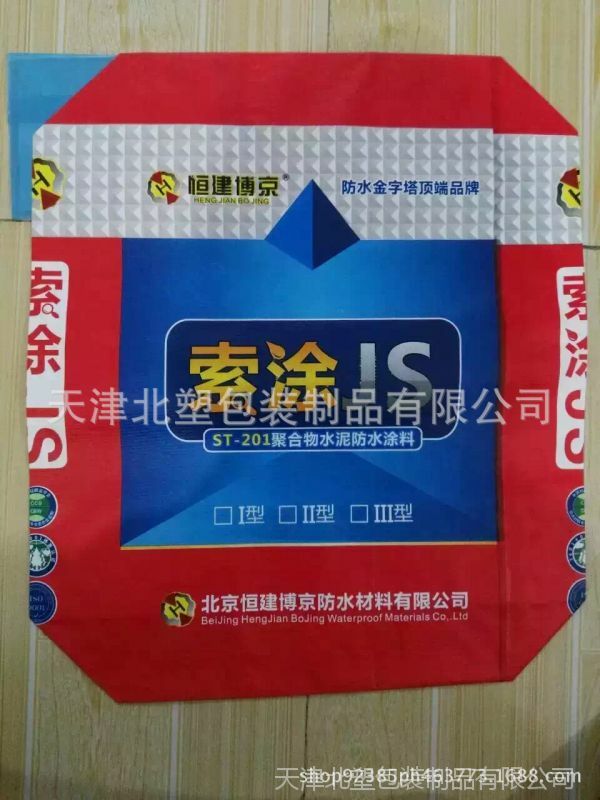 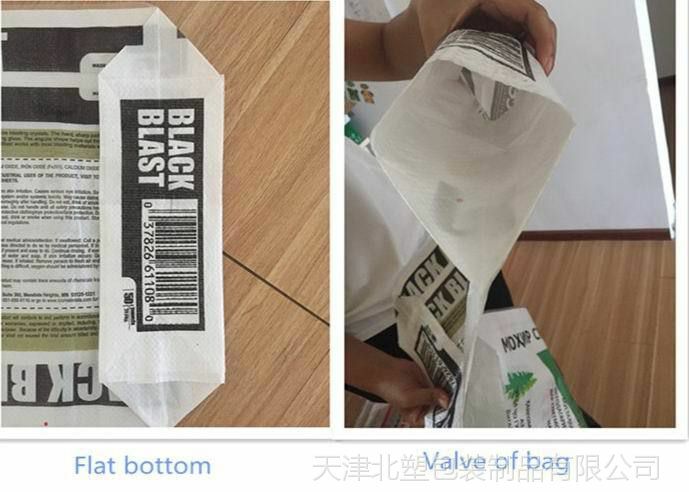 Even if you nail Ad Star bag to the wall, tear in the polypropylene fabric will not continue to spread and the bag will not destroy. 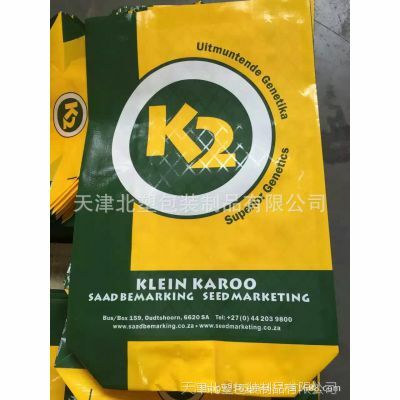 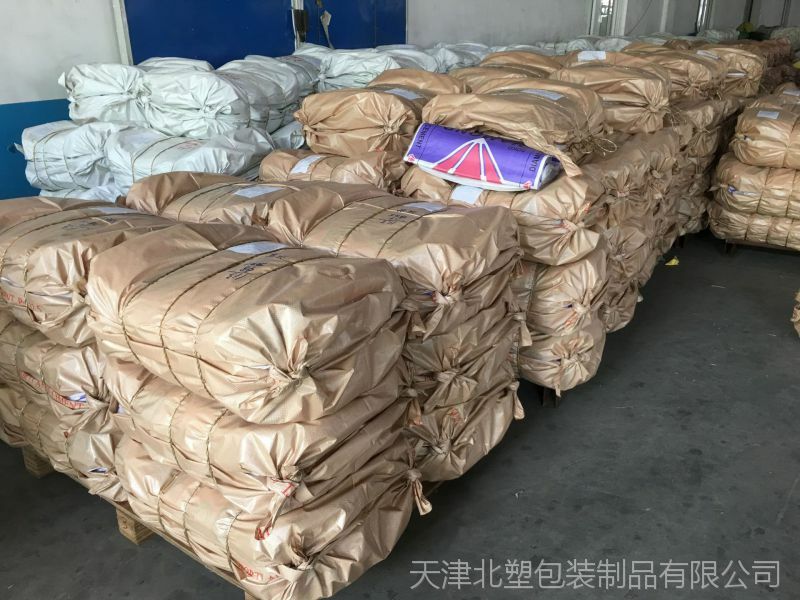 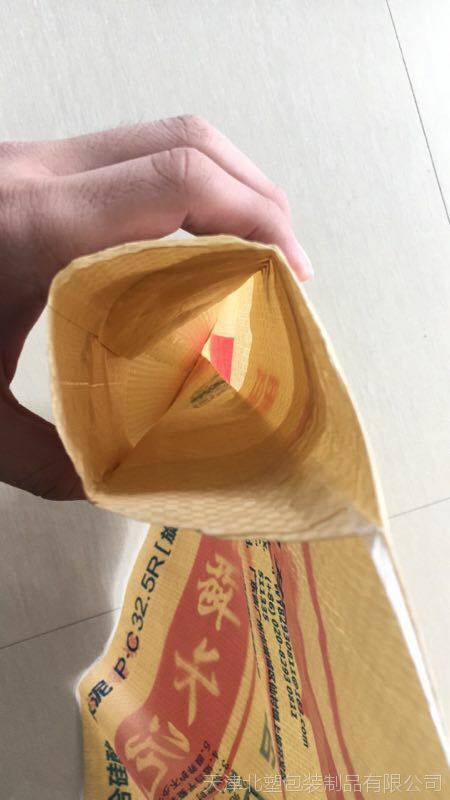 Quantity of Ad Star bags ruptures approaches zero, therefore the manufacturer will not incur losses due to spillage of the product while long-distance transportation and bags handling. 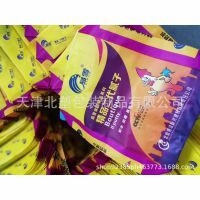 Highest surface quality of our bags allows us to print image according to the customer layout in 6 colors without distortion. 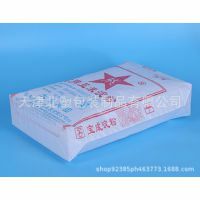 Ad Star polypropylene brick bags - is the perfect modern packing, which allows you to increase sales of your product! 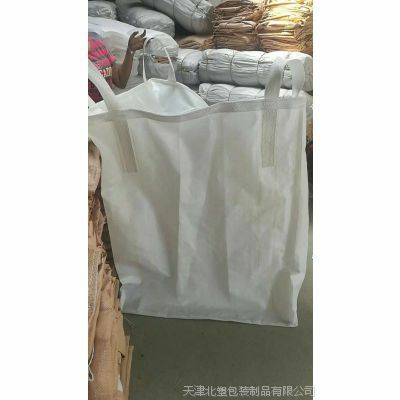 These advantages allow to use our polypropylene bags in different weather and climatic conditions, to store under the open sky and do not worry about packaged product inside. 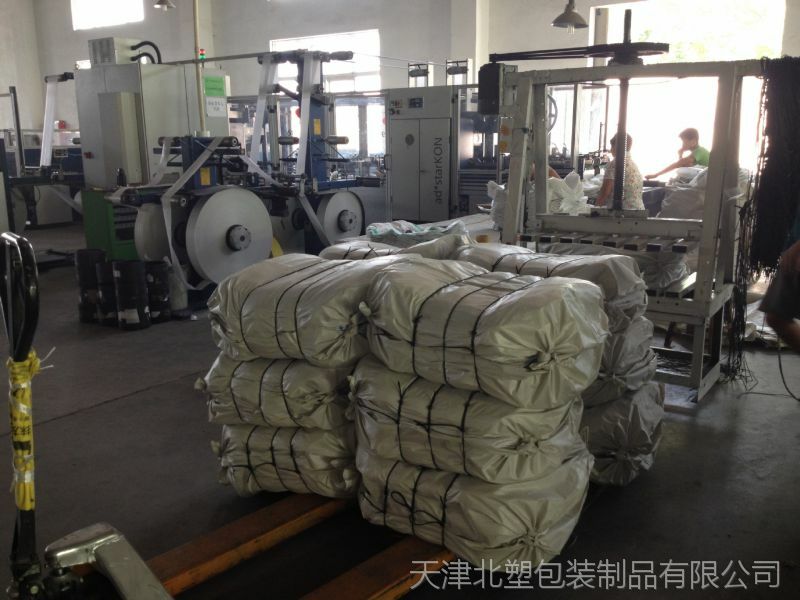 During the production process polypropylene fabric sleeve is being converted to the brick bags. 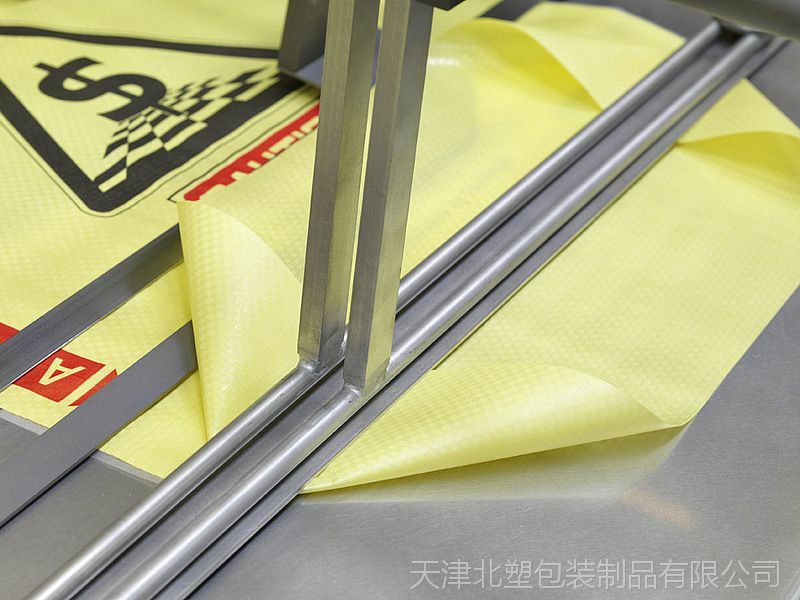 For that we seal fabric seams without glue, using only heated up to 400 °C air. 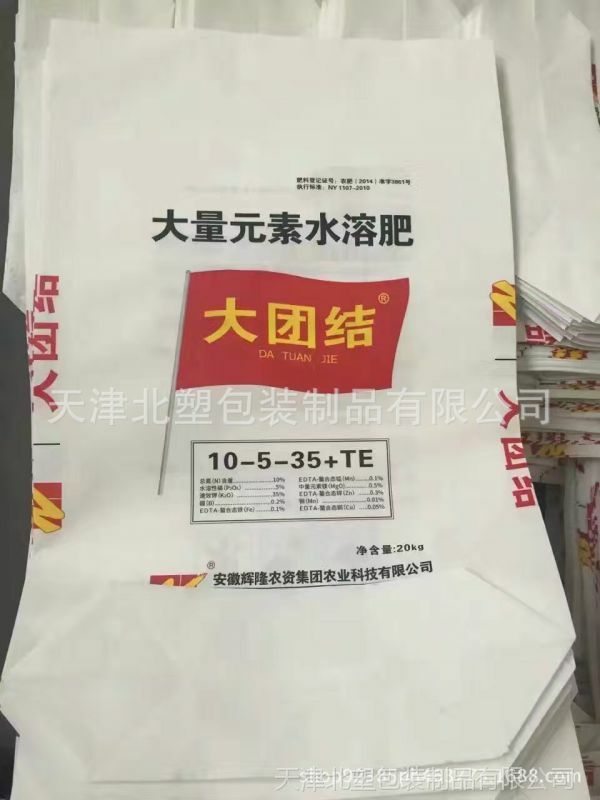 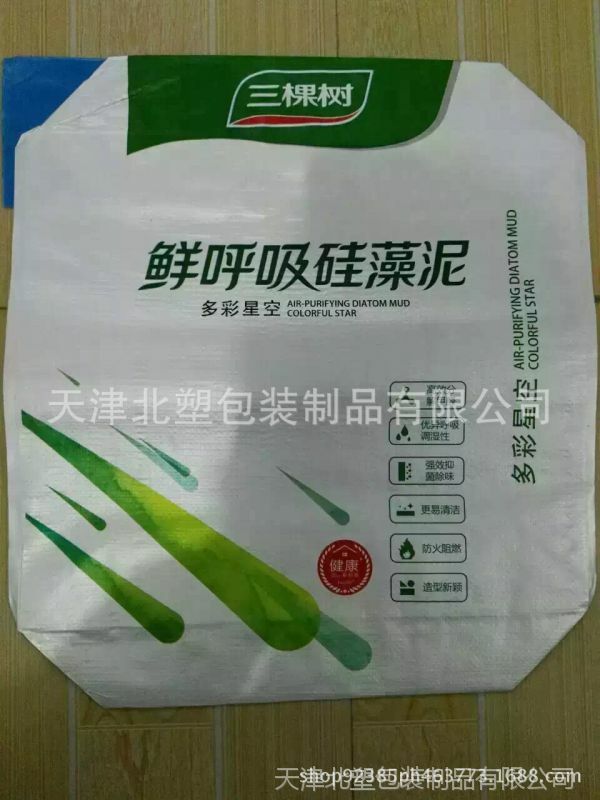 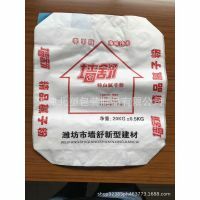 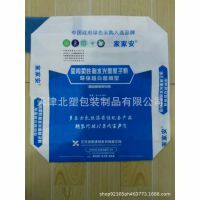 Thus Ad Star polypropylene bags do not contain glue and do not contaminate packaged product. 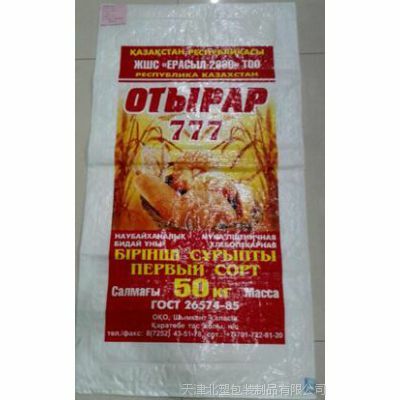 At the end of life cycle polypropylene bags with valve can be 100% recycled, i.e. 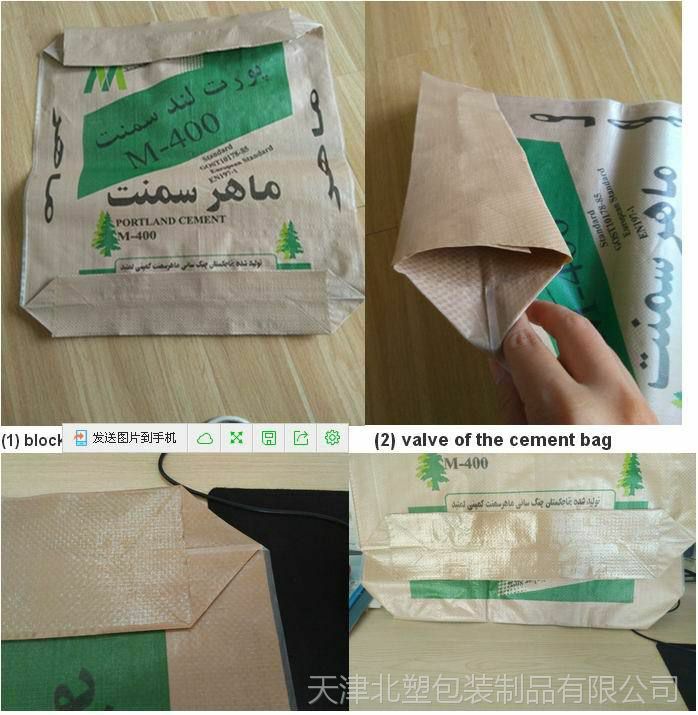 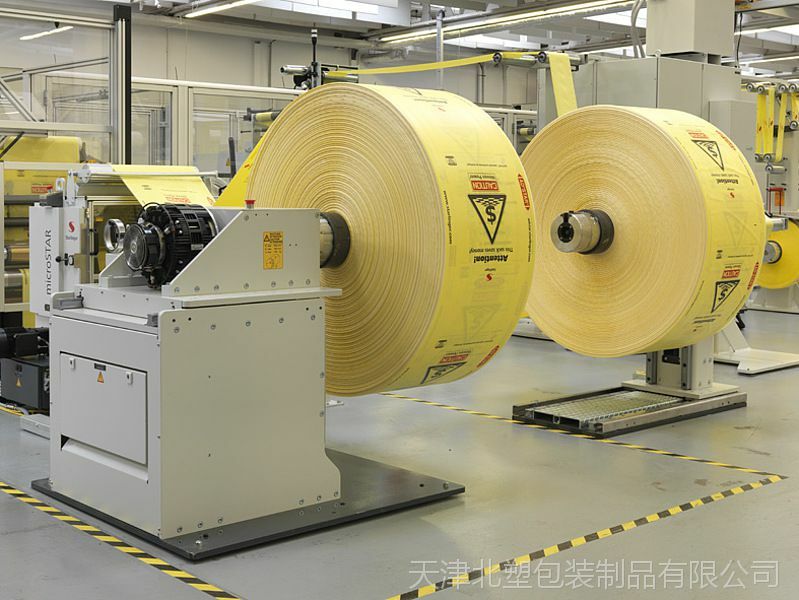 it is typical green packaging material and environmentally friendly technology. 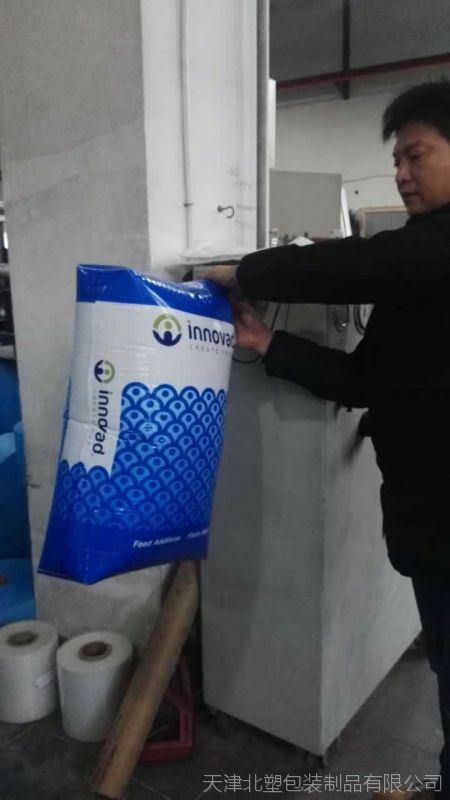 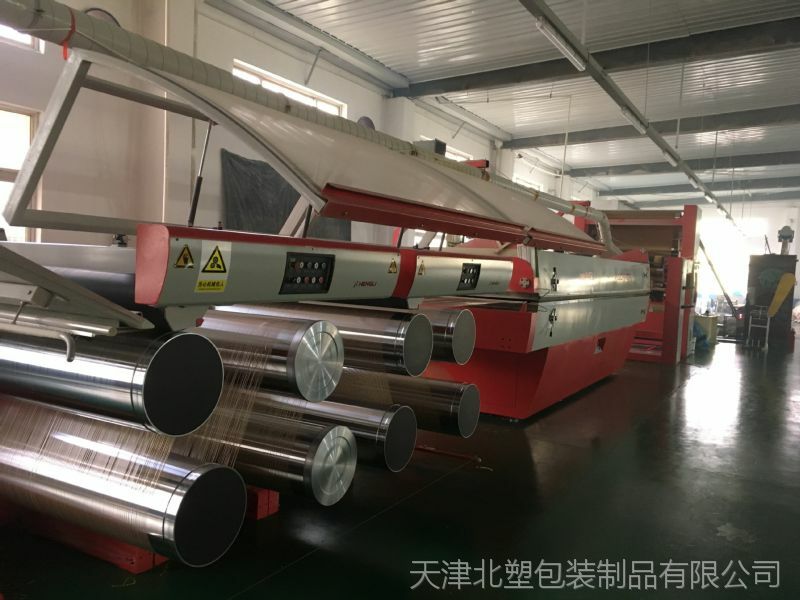 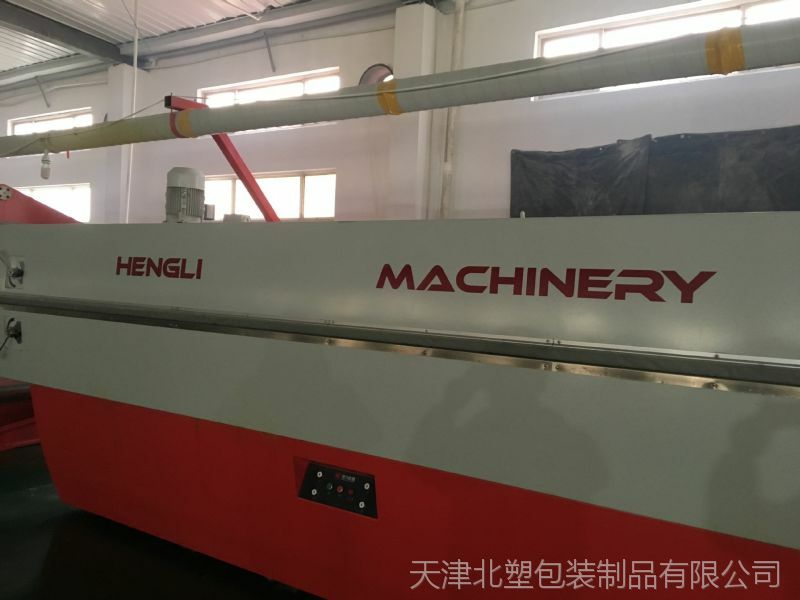 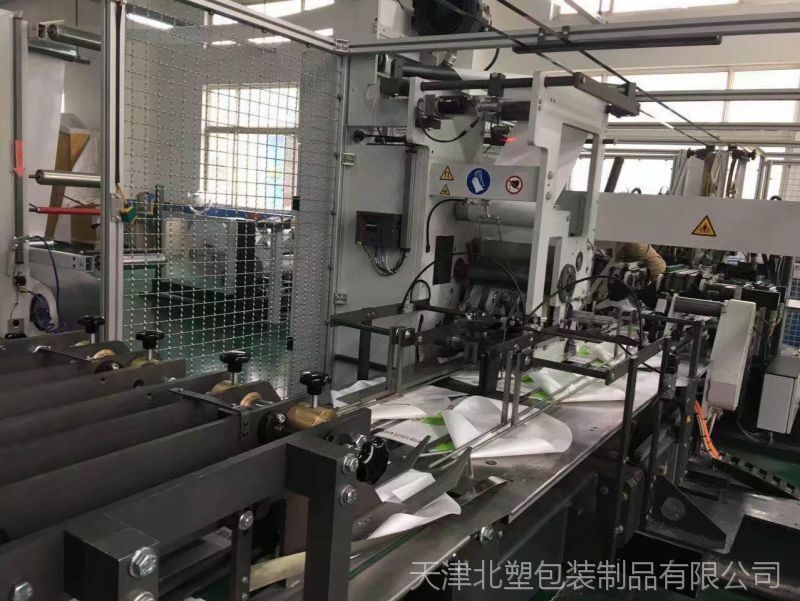 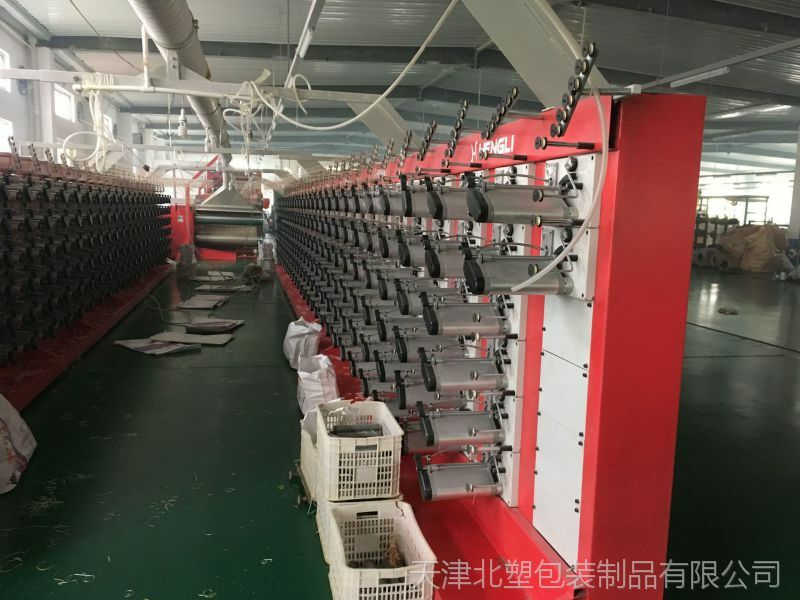 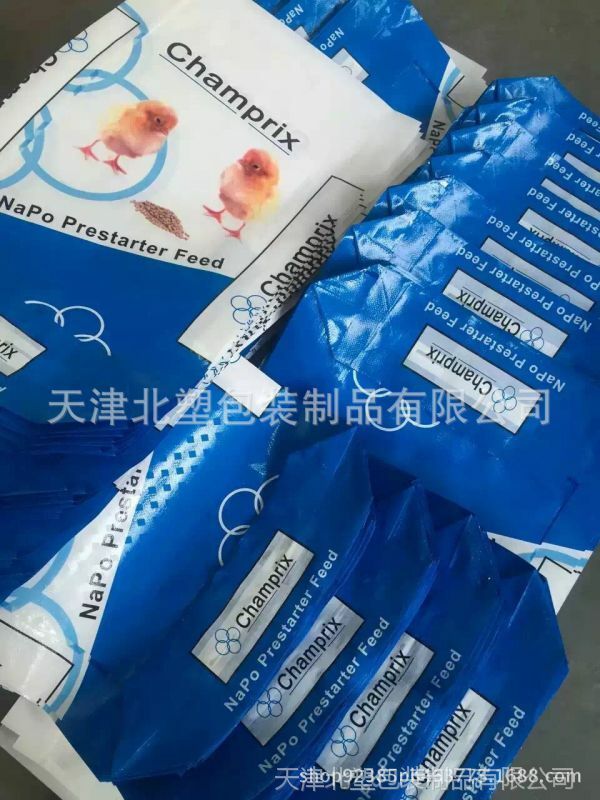 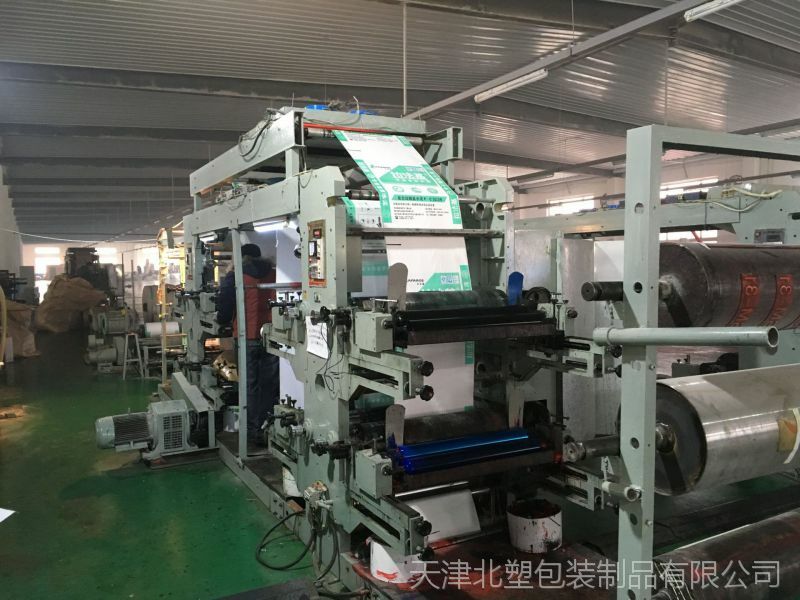 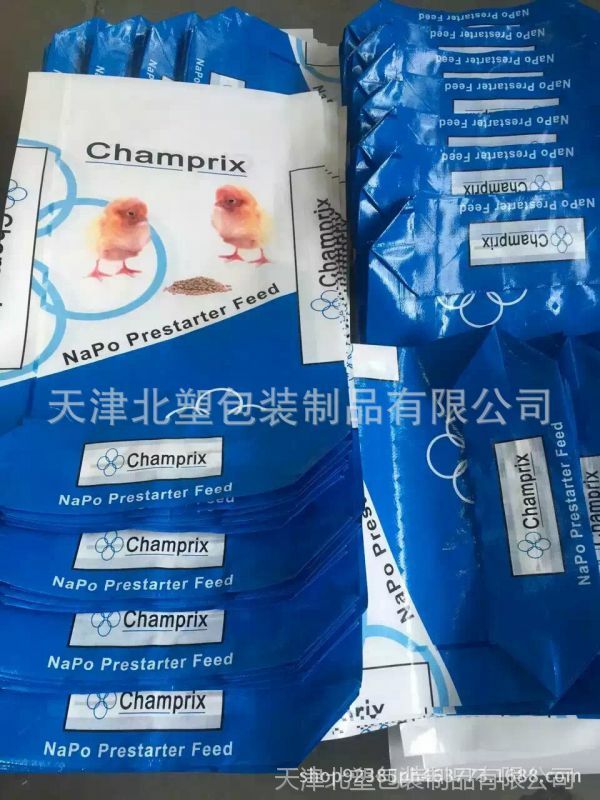 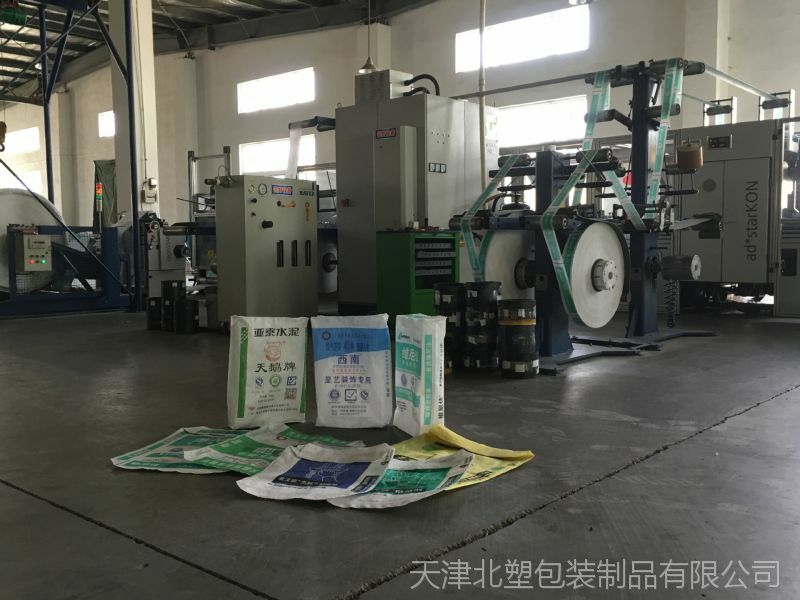 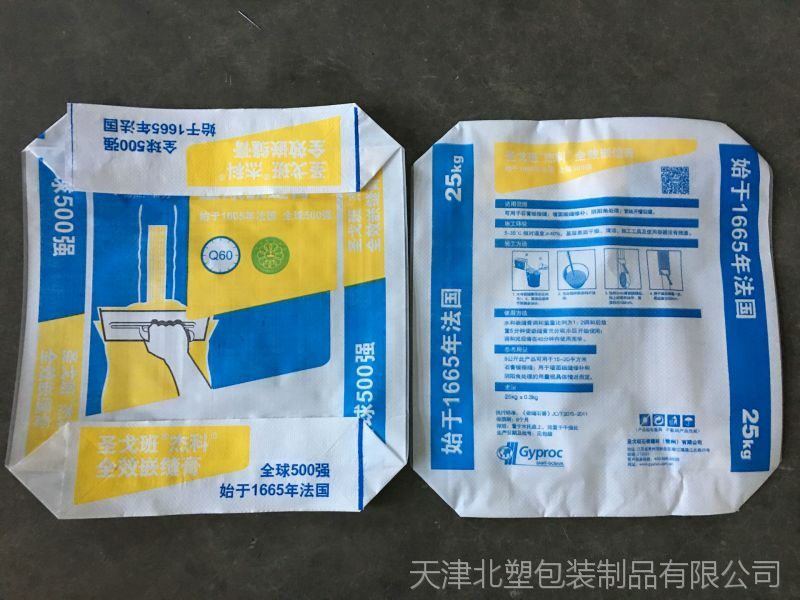 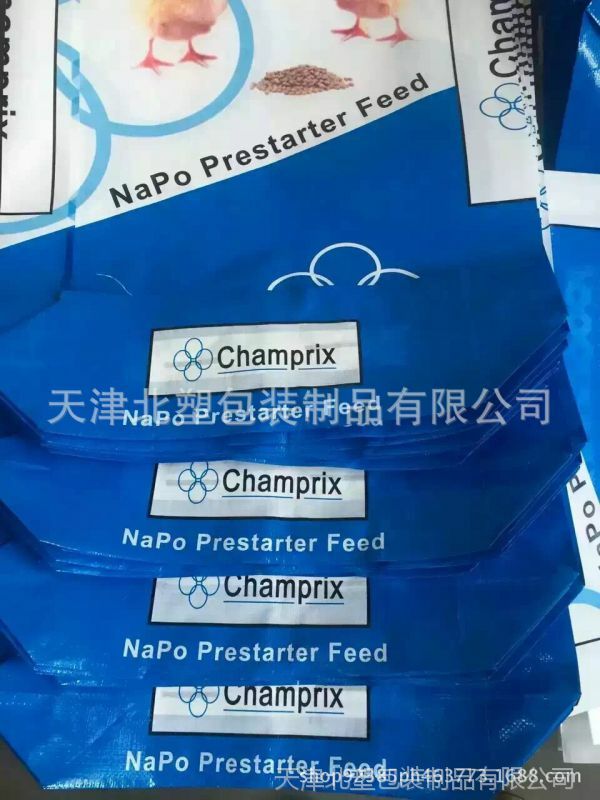 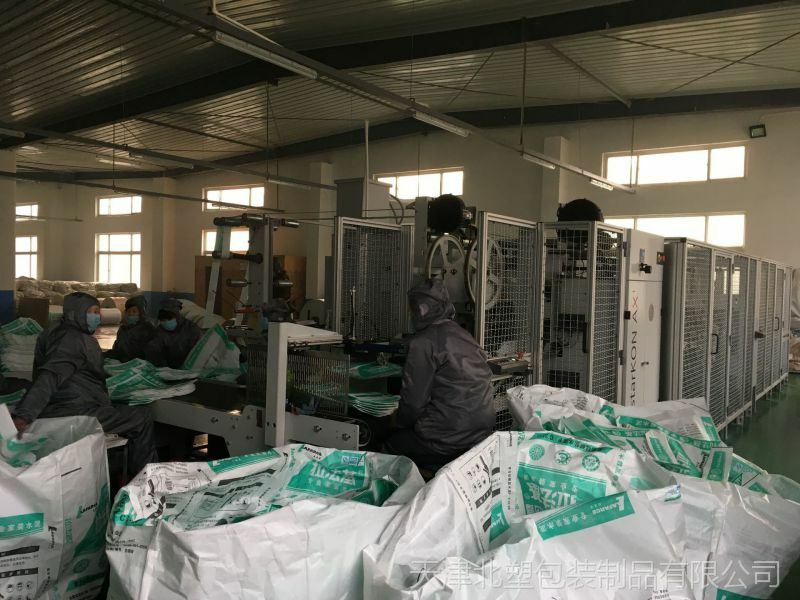 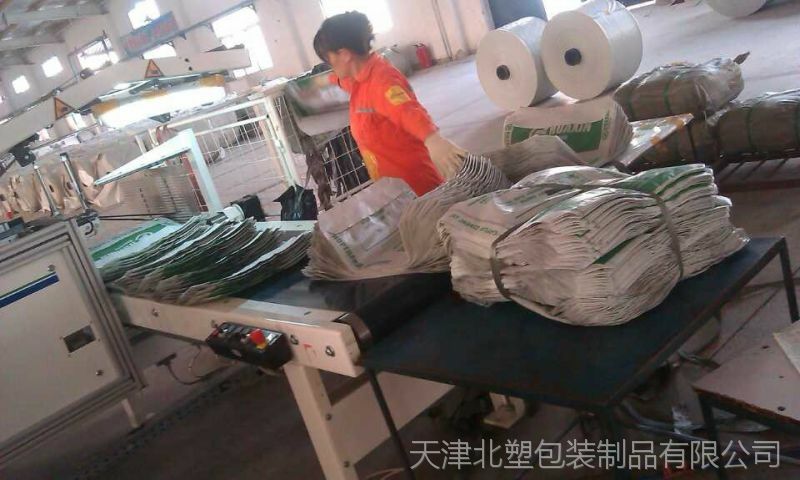 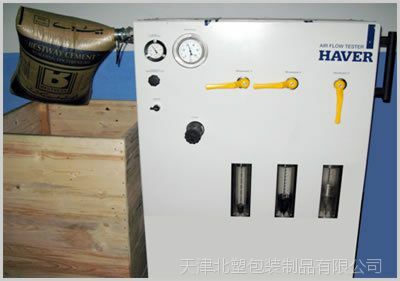 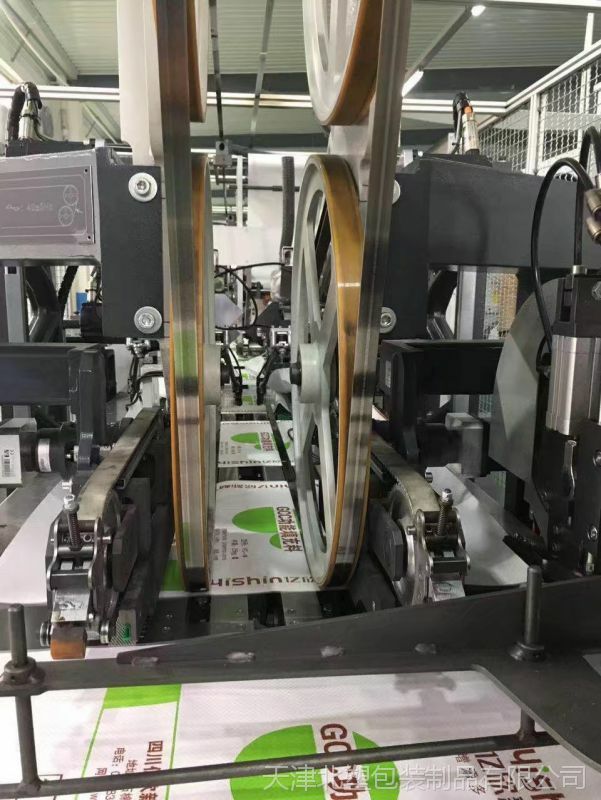 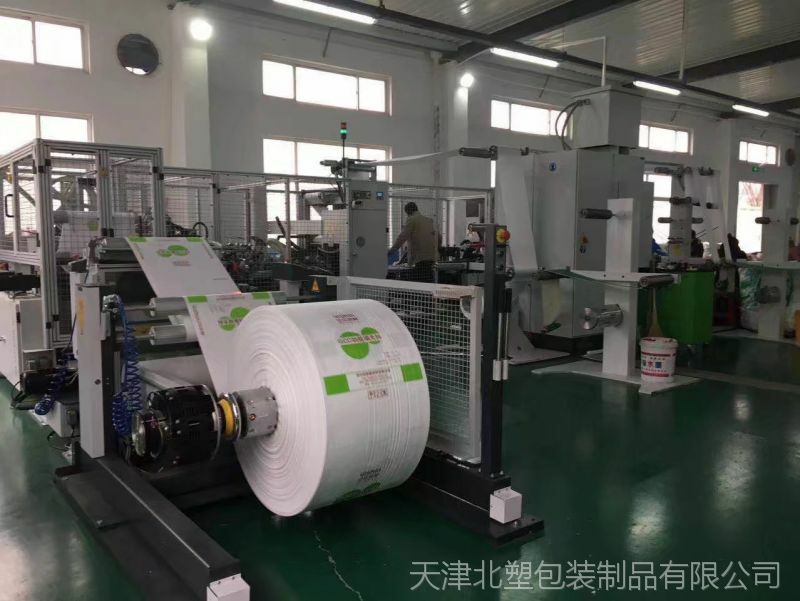 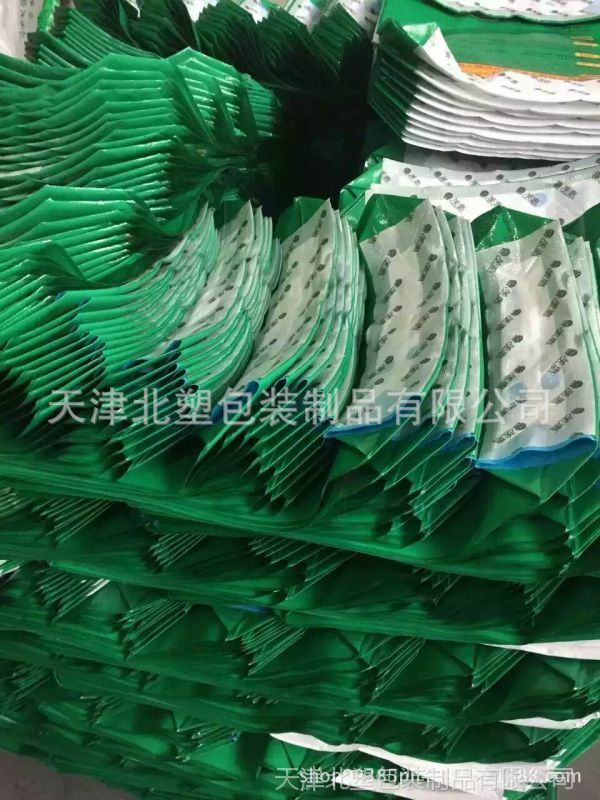 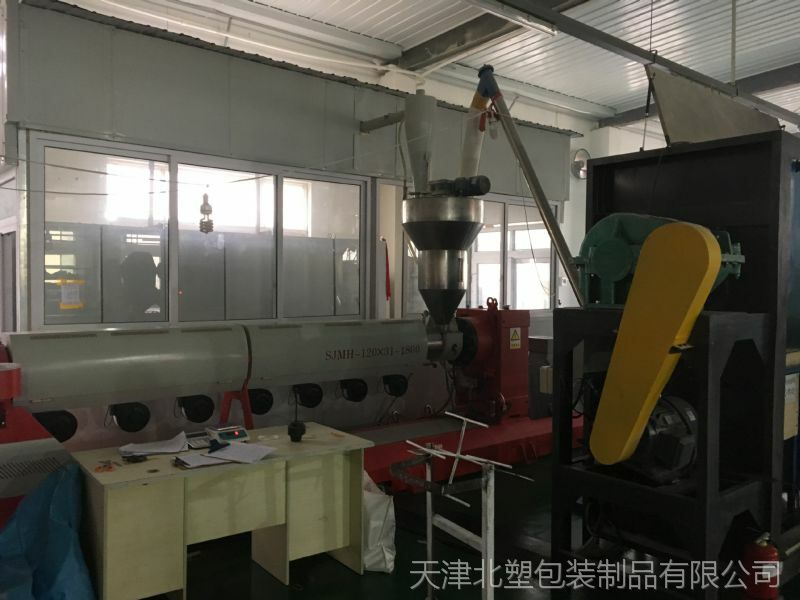 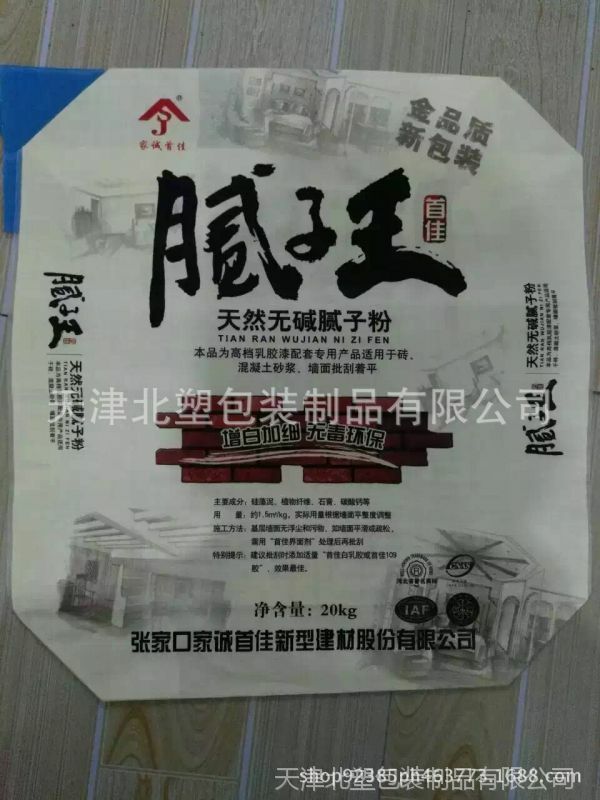 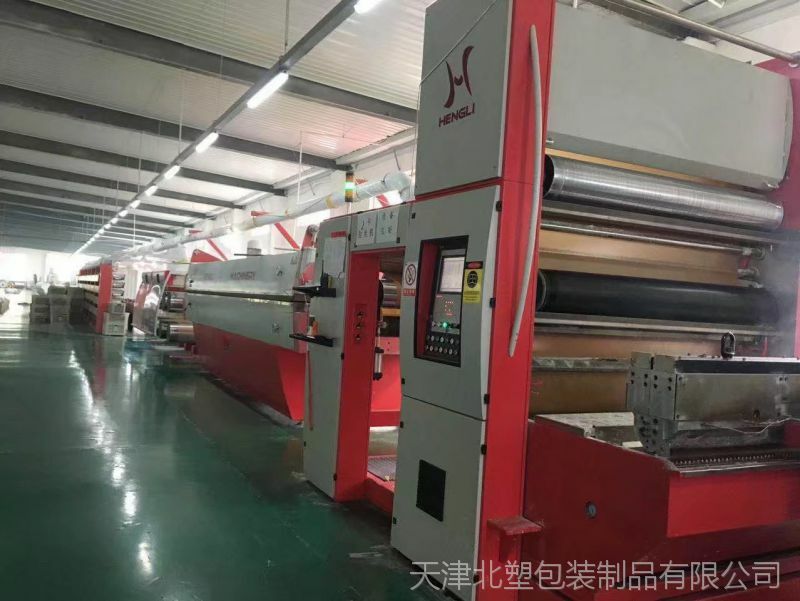 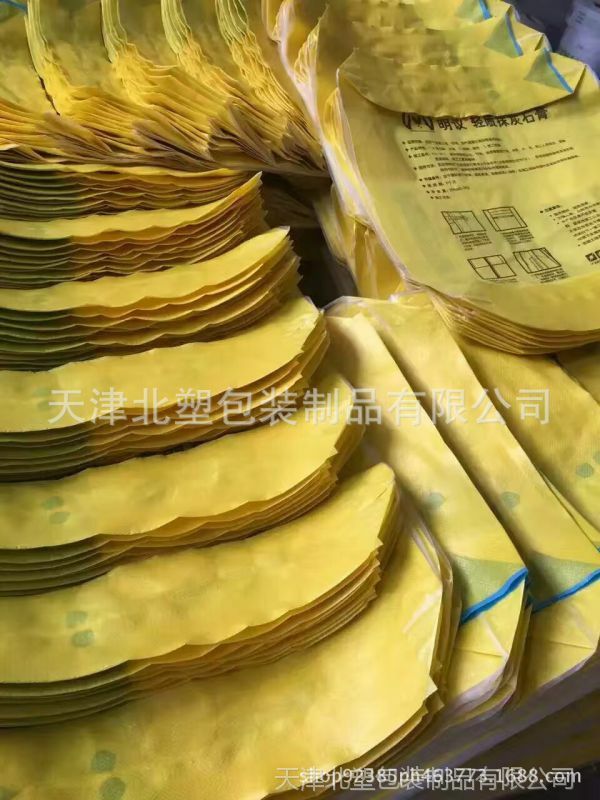 Once the bag filling process is finished, PP valve of the bag can be sealed using ultrasonic sealing device; that makes box type bags completely impermeable for water. 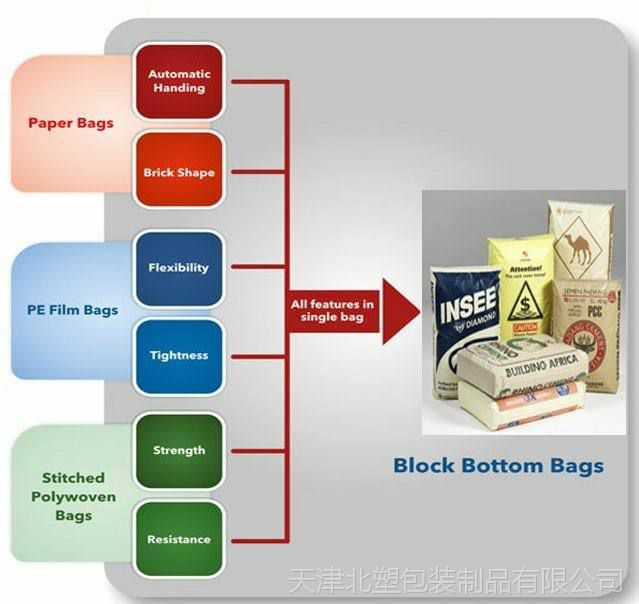 How to purchase Ad Star polypropylene brick bags ? 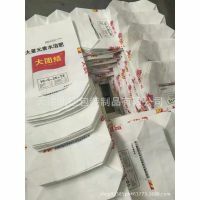 Email or call us. 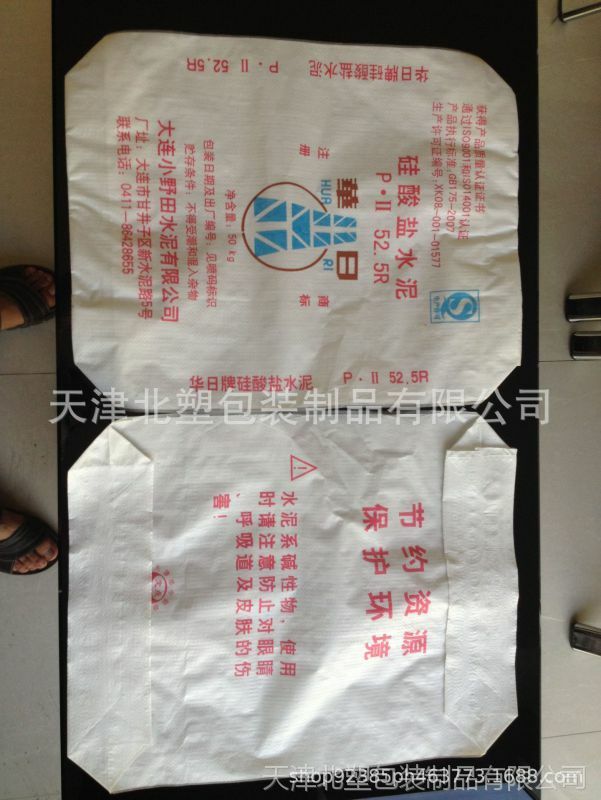 We will send you a brief questionnaire to clear some technical parameters and printing layout for the bags surface. 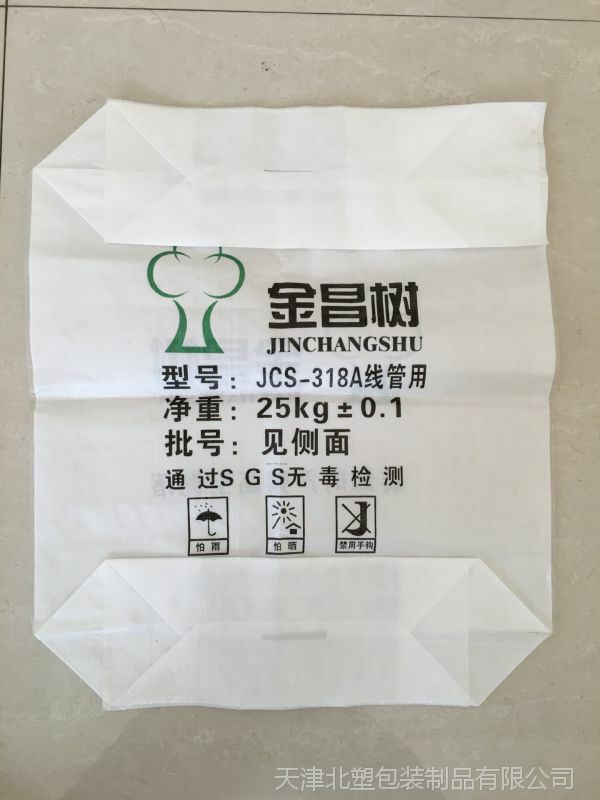 After obtaining that data we will be able to produce a pilot batch of polypropylene bags for testing on the customer’s site. 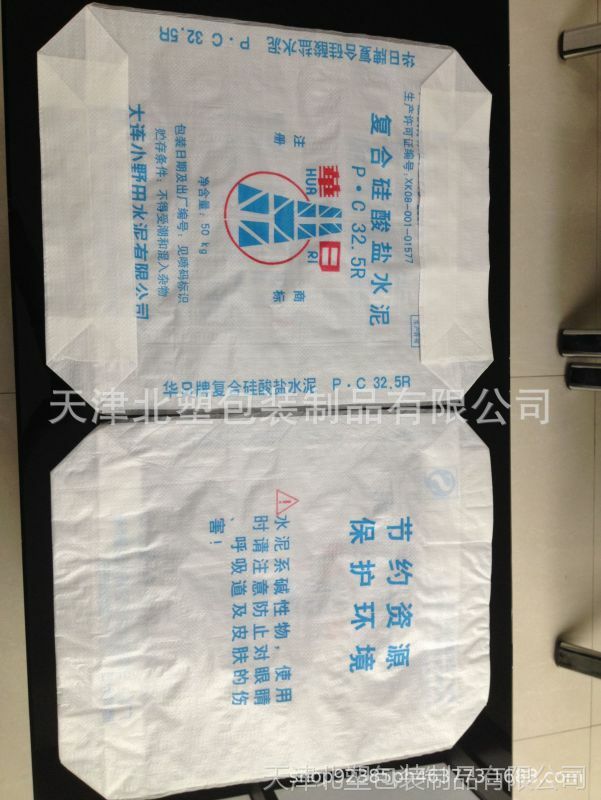 All valve bags are being produced only under the order after approval of the technical parameters. 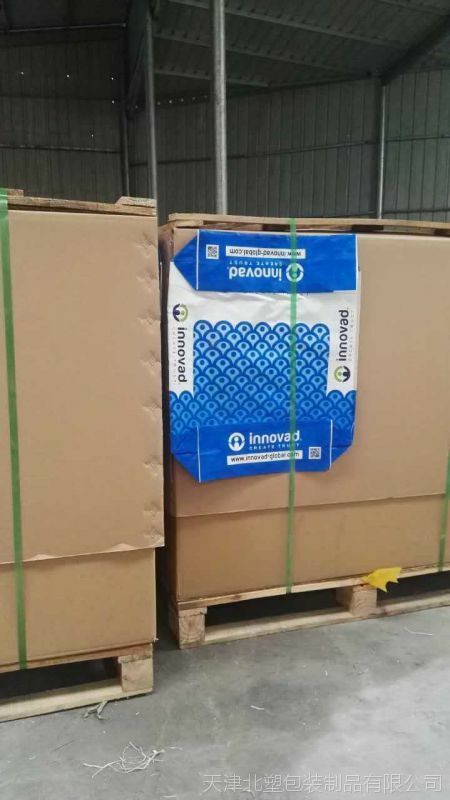 We deliver our products throughout Russia. 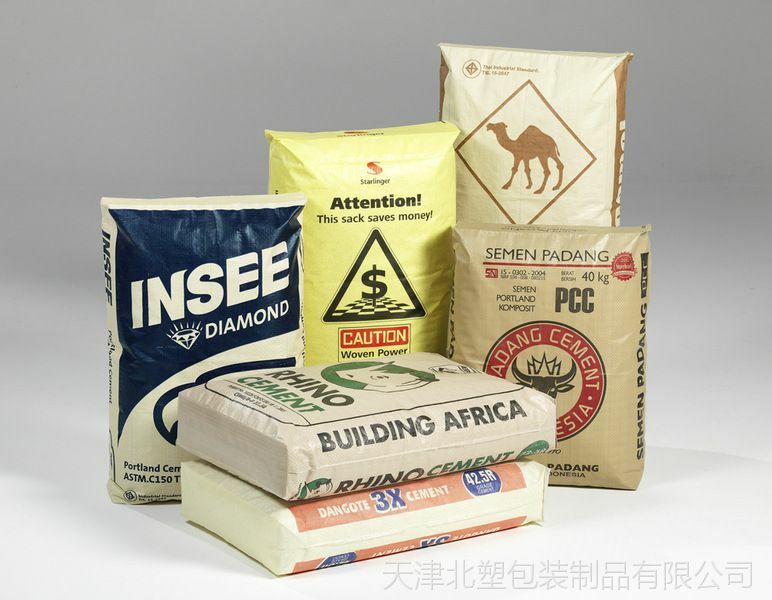 It is also possible to deliver to any country of the European Union, Middle East or Africa.